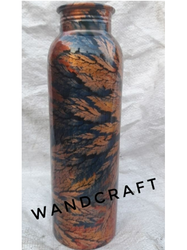 We are Manufacturer, Supplier and Exporter of all type of Copper Bottle. We have marked a remarkable position in the market by offering the best quality array of Plain Copper Bottle. 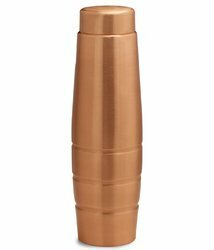 Plain Copper Water Bottle - Refrigerator Bottle - 1000ml.